As the name suggests this magnificent attic apartment overlooks the Baroque style Plaza Mayor, the heart and soul of Salamanca. Comfortably sleeping up to four people this modern apartment has all the modern conveniences you have come to expect, WiFi, fully equipped kitchen and best of all it is located in the very heart of the city. From the small balcony you can appreciate the magnificent views of the city especially at night. Slowly, like a whisper which slides out across time, the time of the year when the nights shine the brightest and the air is full of the smell of cinammon is almost upon us. 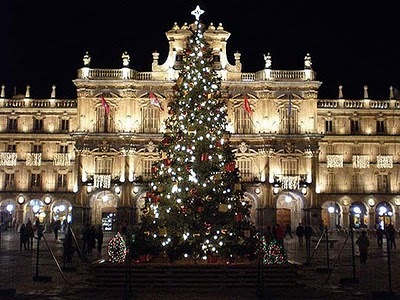 Loved by many and hated by others, Christmas is a very special time of year to visit Salamanca in. Hallowed tomes and dusty books. Maps and ideas. A wealth of knowledge precariously transferred from century to century via the written and spoken word. Stone walls and ghostly statues of those who walked these corridors time ago. Oxford? Cambridge? La Sorbonne? Try again. 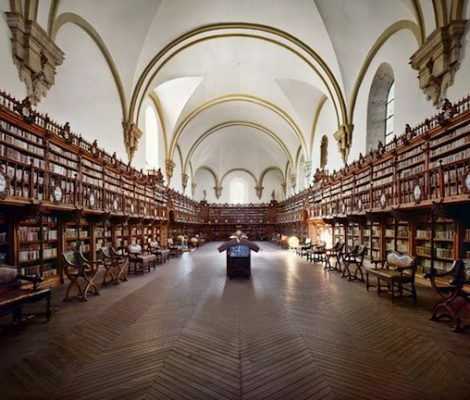 You’re in the University of Salamanca, Europe’s first official university. 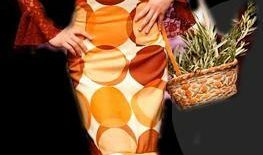 Friendly Rentals destinations are springing up all over the place, and our most recent and proudest development is our apartments in Salamanca. 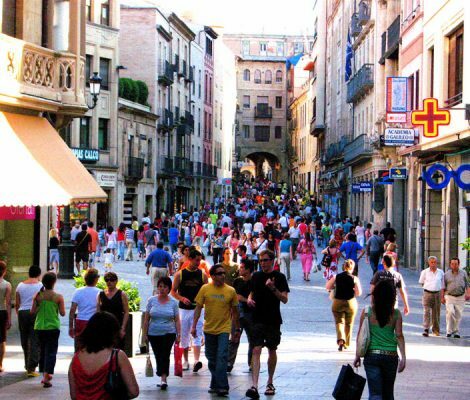 With invasions coming in from everyone from Hannibal to the Moors, Salamanca is a vibrant university city in West Spain which is full of historical attractions. 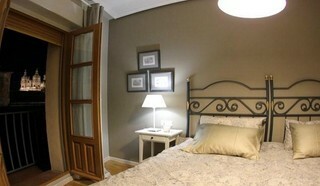 Today, we’d like to talk about the cream of the crop when it comes to our apartments in Salamanca – the Casa Lis apartment. 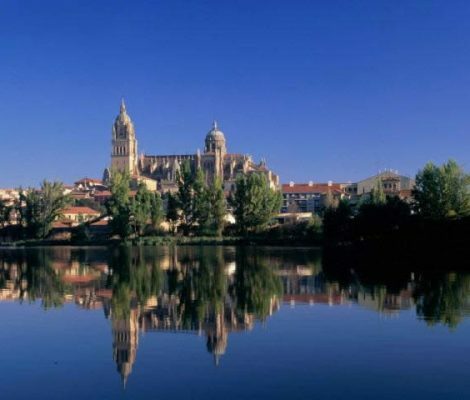 The University of Salamanca, one of the most important features of our newest destination, is known as one of the “four leading lights of the world”, along with Paris, Bologna and Oxford. And it’s true that the whole city, set in the lonely rolling plains of Castilla y León, does have a certain luminescent quality about it.